Earlier this year, Apple had announced they will refresh their iMac 5K with a brand new iMac Pro model featuring a 27-inch 5K Retina display with 500 nits brightness, P3 gamut, and 10bit support alongside 8-core, 10-core and even an 18-core XEON processor options with Turbo Boost speeds of up to 4.5GHz. 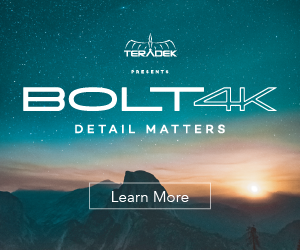 The updated internals will also include the new generation of AMD Radeon Vega GPUs as well as up to 128 GBs of RAM aiming to keep up with the ever increasing demands for more computing power and significantly faster overall performance, in particular for prosumers who use this marvel of a machine in video production workspaces. Although the Mac with Retina 5K display was originally introduced back in 2015, one may wonder how has the performance changed two years later after all the hardware and software updates from both Apple and third-party manufacturers were thrown into the mix. 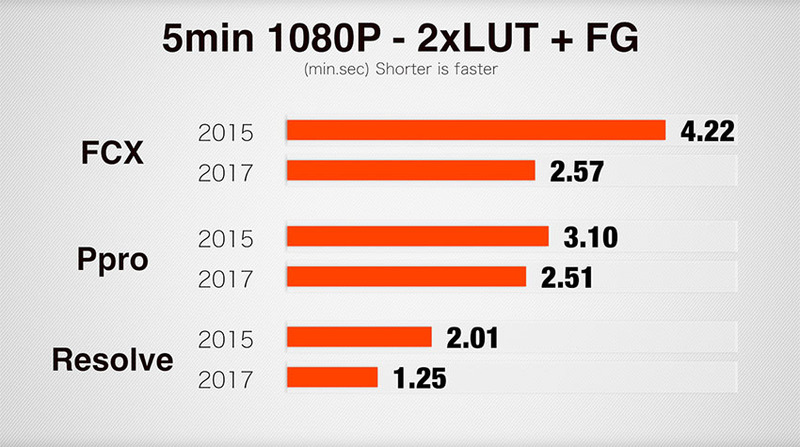 Max Yuryev sought created a great video explaining the performance differences between the 2015 and 2017 iMacs regarding video editing in FCPX, Premiere Pro CC and DaVinci Resolve 14.
iMac 5K (2015 model): Intel Core i7 Skylake 4.0GHz CPU, AMD M395X 4GB GPU, 32GB 1866MHz DDR3 RAM, 512 GB PCI SSD Flash Storage. iMac 5K (2017 model): Intel Core i7 Kaby Lake 4.2 GHz CPU, Radeon Pro 580 8GB GPU, 32GB 2400 MHz DDR4, 512 GB PCI SSD Flash Storage. 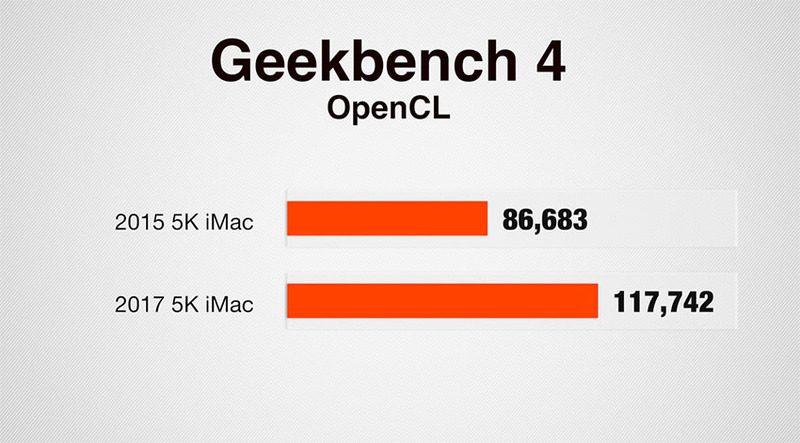 Before doing a real-world performance test using programs such as Final Cut Pro X, Premiere Pro, and DaVinci Resolve, Yuryev carried out some benchmarks utilizing the classic Cinebench R15, Geek Bench, and OpenCL to show that theoretically, because of the upgraded specs in the 2017 model, it should perform much faster. 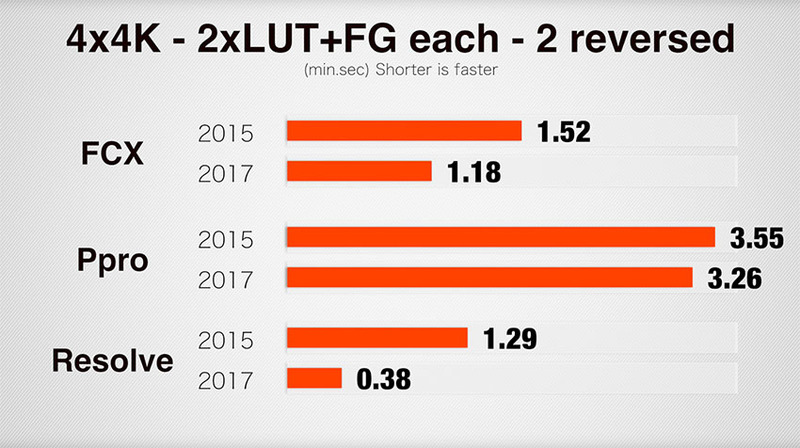 As you can see in the images above, the 2017 model does relatively faster performance. Although, it’s important to note that these benchmarking programs do not adequately simulate a true post-production workload on a computer. For that, Yuryev performed tests within commonly used nonlinear video editors. 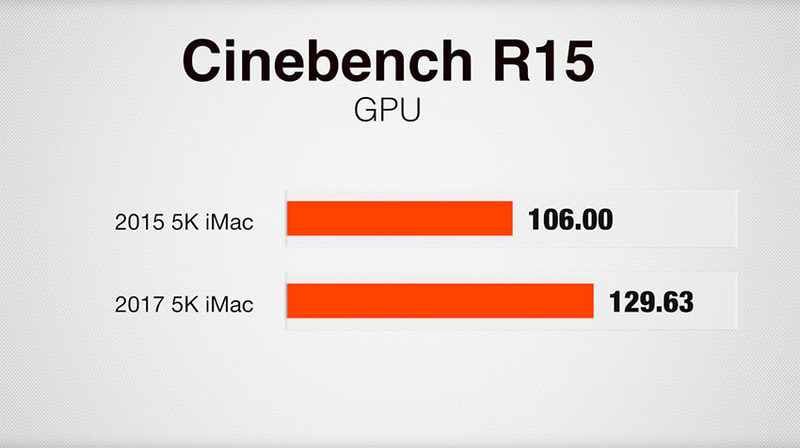 The first test was conducted using Bruce X, a Final Cut Pro X benchmarking application to test the performance of the editing program. 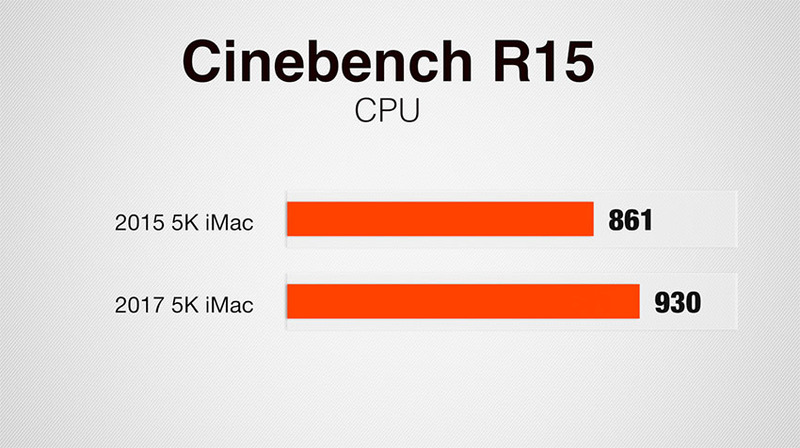 Looking at the graph, it seems that the 2017 model apparently performs much faster than its 2015 counterpart, and even manages to outperform the Mac Pro, a much more expensive workstation-grade machine. 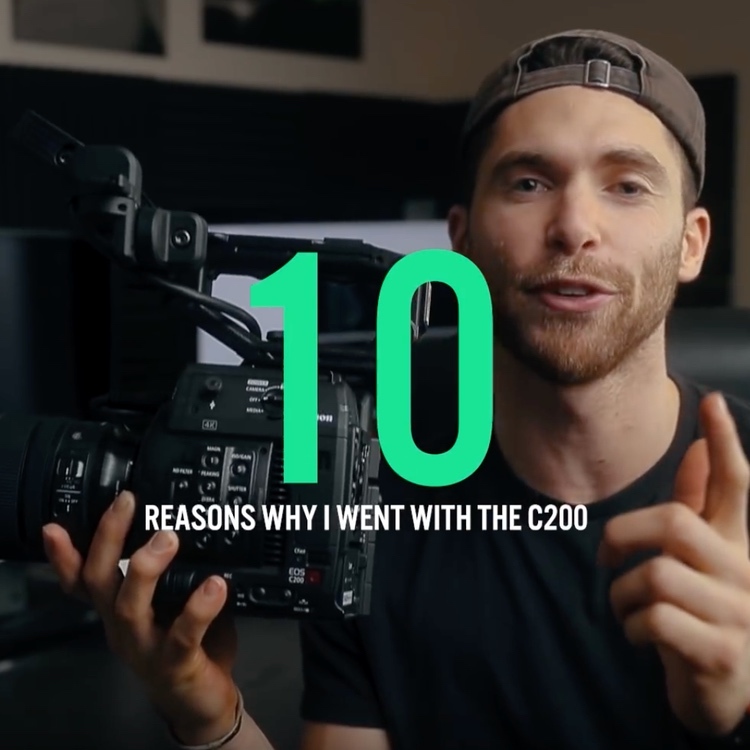 Subsequently, a series of tests were carried out inside of Final Cut Pro X, Adobe Premiere Pro, and DaVinci Resolve 14. These tests ranged from stabilizing footage to performing exporting tasks. You can see the performance results in the graphs below. 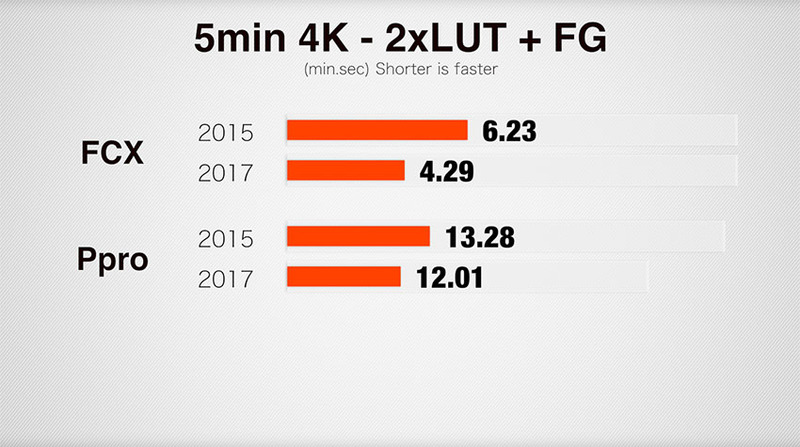 Apparently, the 2017 model consistently blows the 2015 model out of the water, coming in much faster in every single test and every single editing platform. 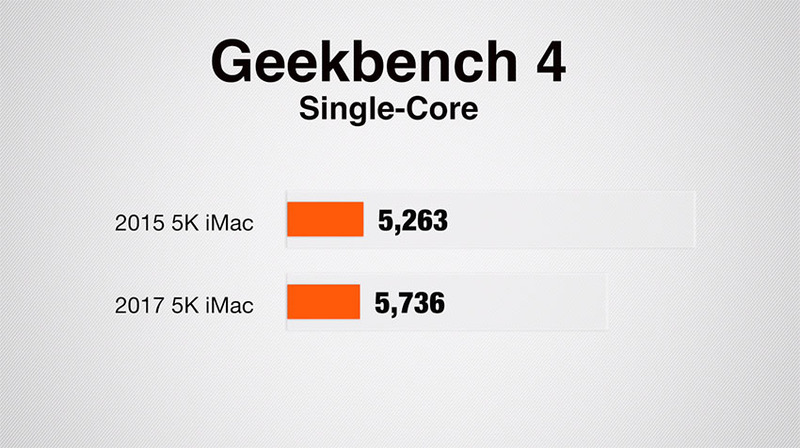 This goes to show that if you’re thinking of saving money buying a discounted 2015 iMac 5K, you’re better off spending just a little bit extra for the performance bumps of the refreshed 2017 models instead. 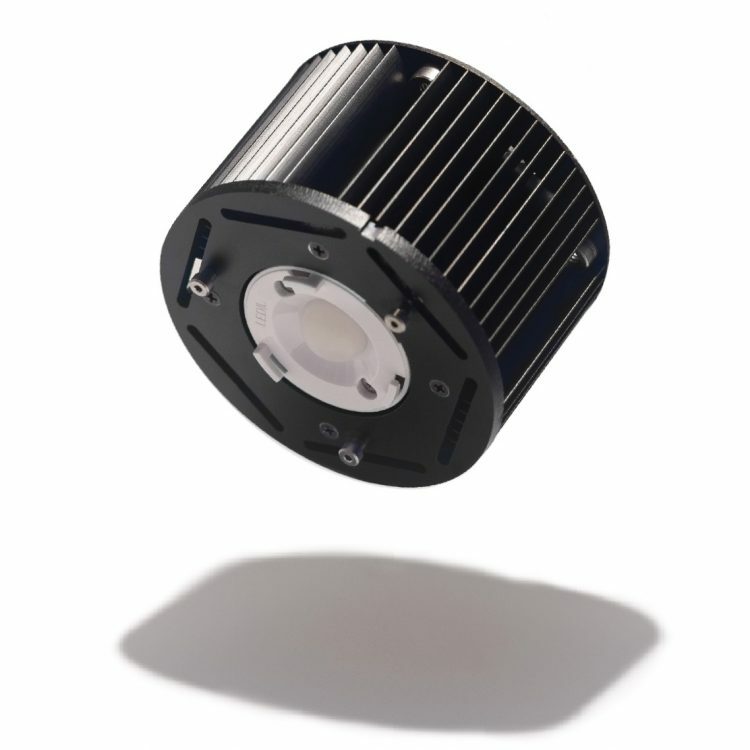 As for which nonlinear editor should be used, several conclusions can be made. 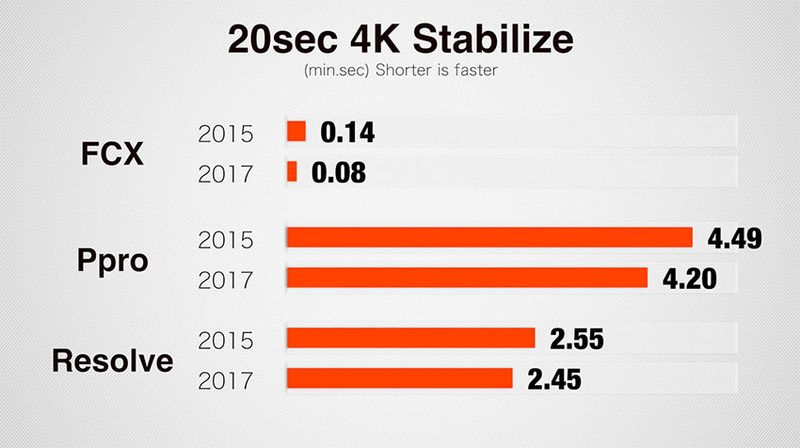 First and foremost, DaVinci Resolve has made a lot of performance increases, even surpassing the speeds of Final Cut Pro X, which is expected to be faster since it’s developed by Apple. Not to mention, the program is free and is constantly being updated for macOS. Meanwhile, Final Cut Pro X remains the safest and most stable option since it’s Apple’s proprietary video editing software. 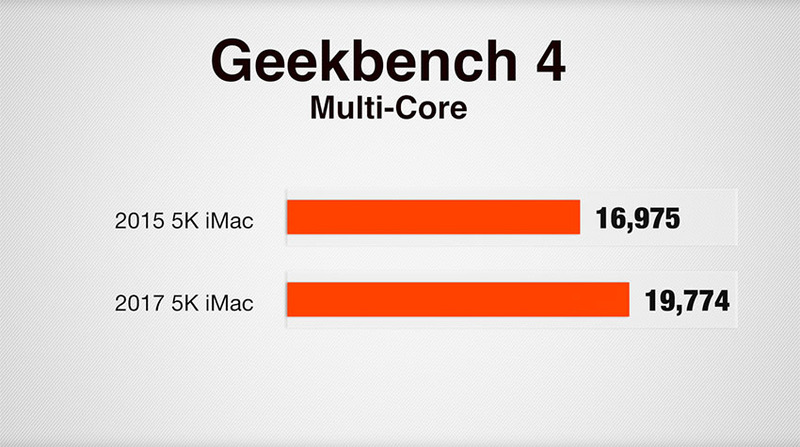 The application has been optimized to work efficiently with these machines, including the iMac 5K. And with the new specs in the 2017 model, your productivity in Final Cut Pro X can only get better. 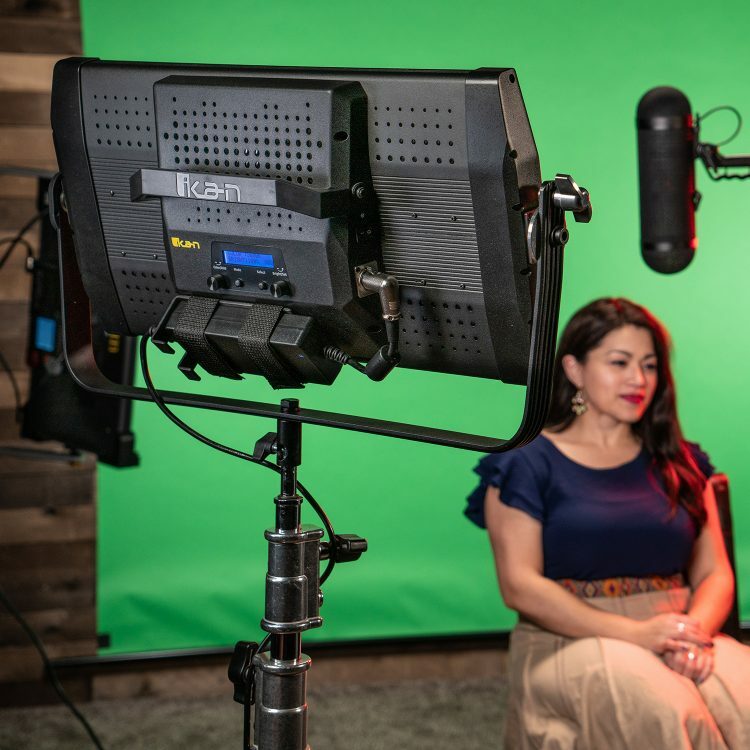 Although, the only limitation this software may pose is that it still lacks the full feature sets and effects in other programs like Adobe Premiere Pro and DaVinci Resolve. While Adobe Premiere Pro is packed with professional-grade features and has a seamless ecosystem with its other programs in the Creative Cloud family (such as After Effects and Photoshop), the application is still not fully optimized for macOS and does fall behind other nonlinear editors regarding performance. Here’s hoping Apple will answer the prayers of its macOS fans soon.